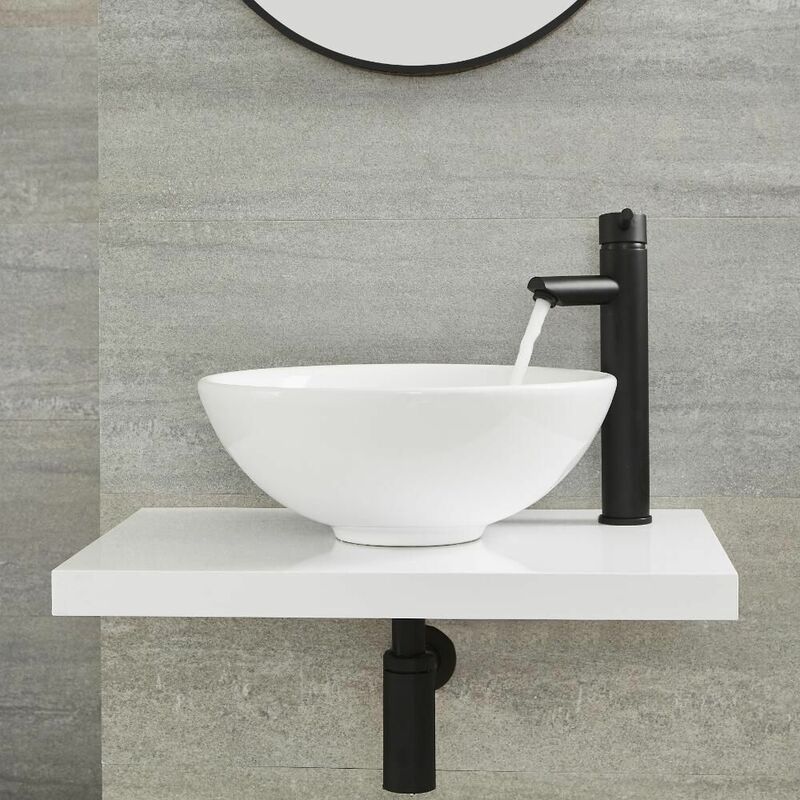 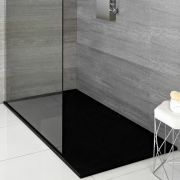 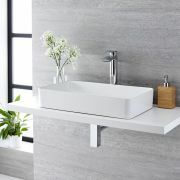 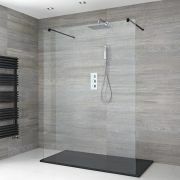 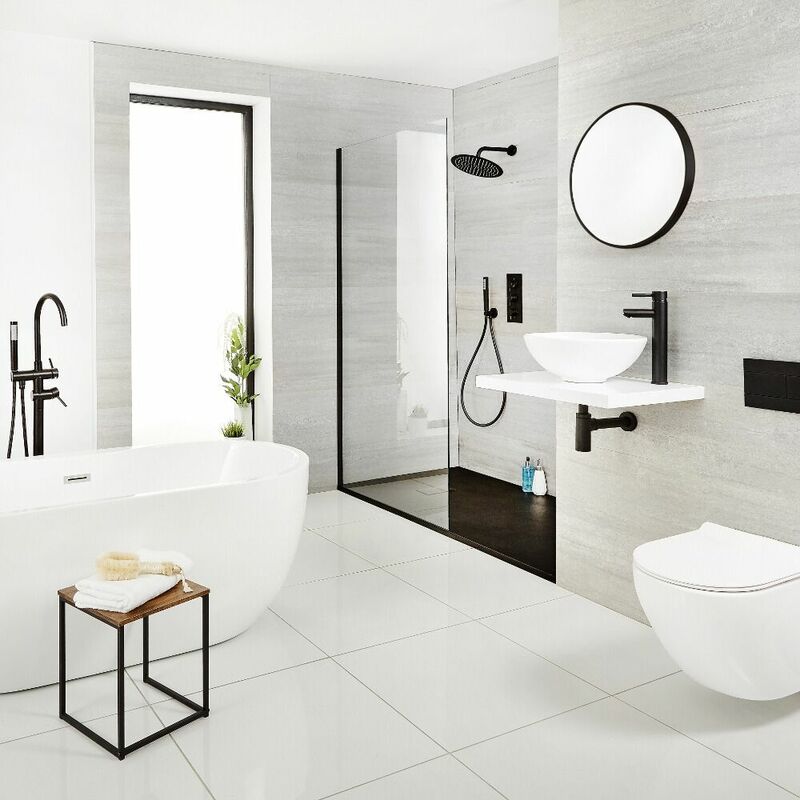 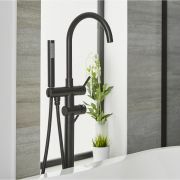 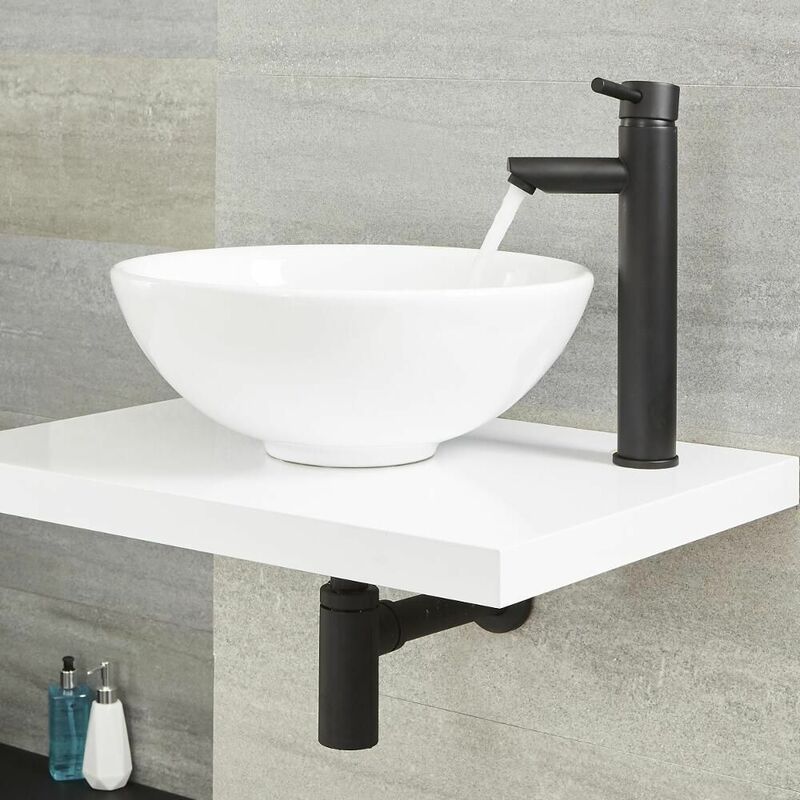 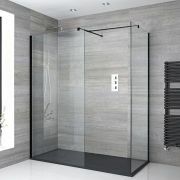 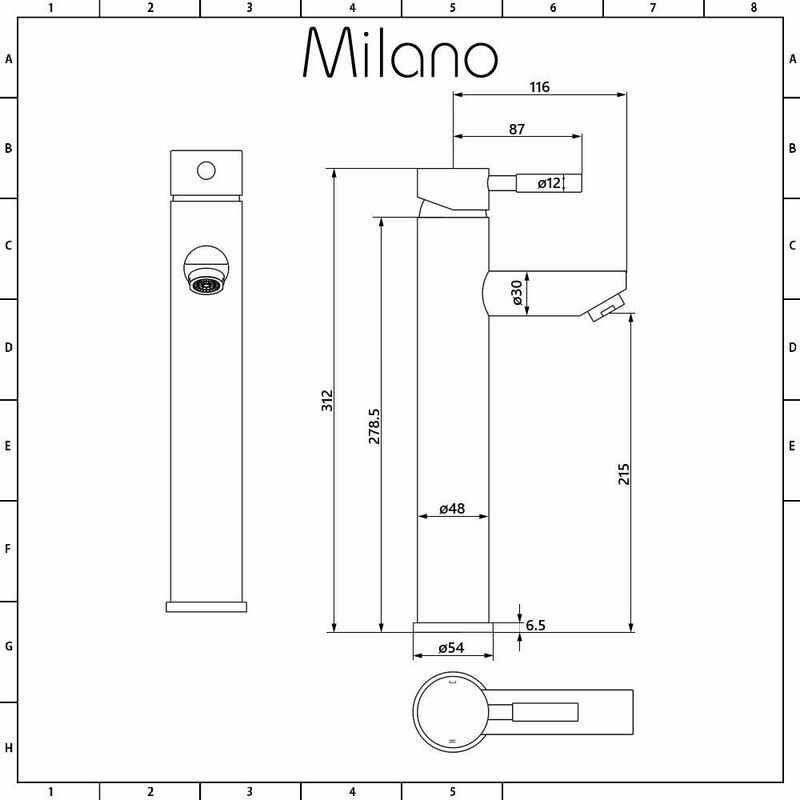 Create an on-trend bathroom with the stunning Milano Nero black high rise basin mixer tap. 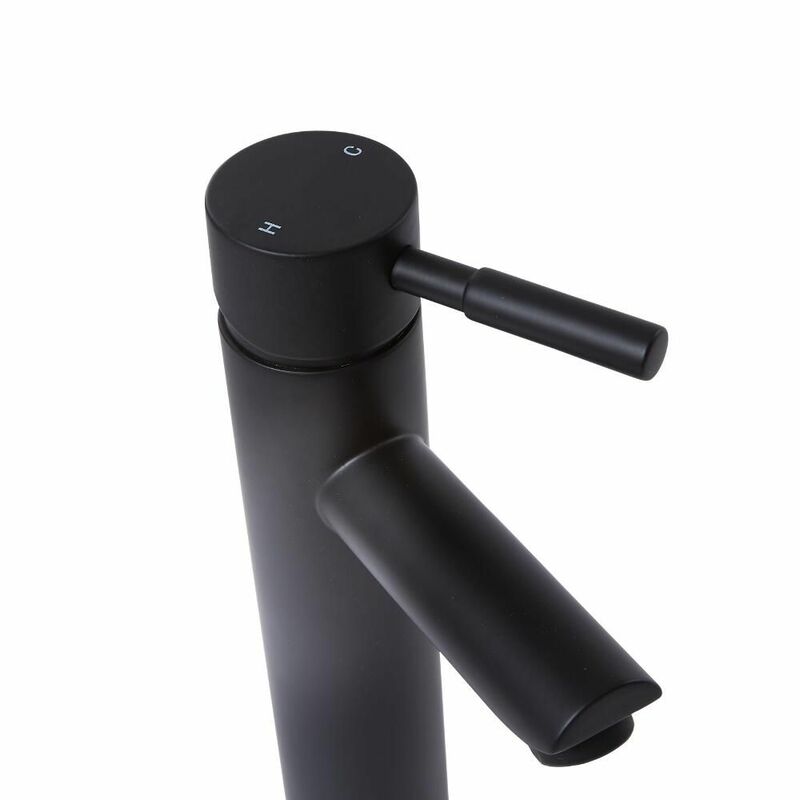 Designed for use with countertop basins, this mixer tap features a matt black finish and contemporary looks. 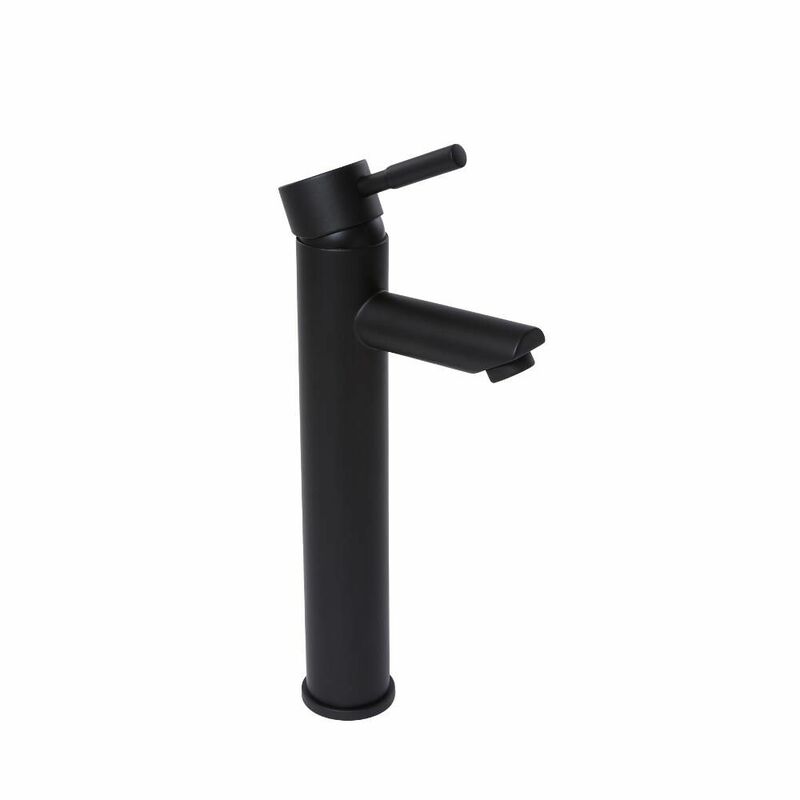 Made from solid brass to ensure great durability, it incorporates ceramic disc technology to prevent leaks and drips. 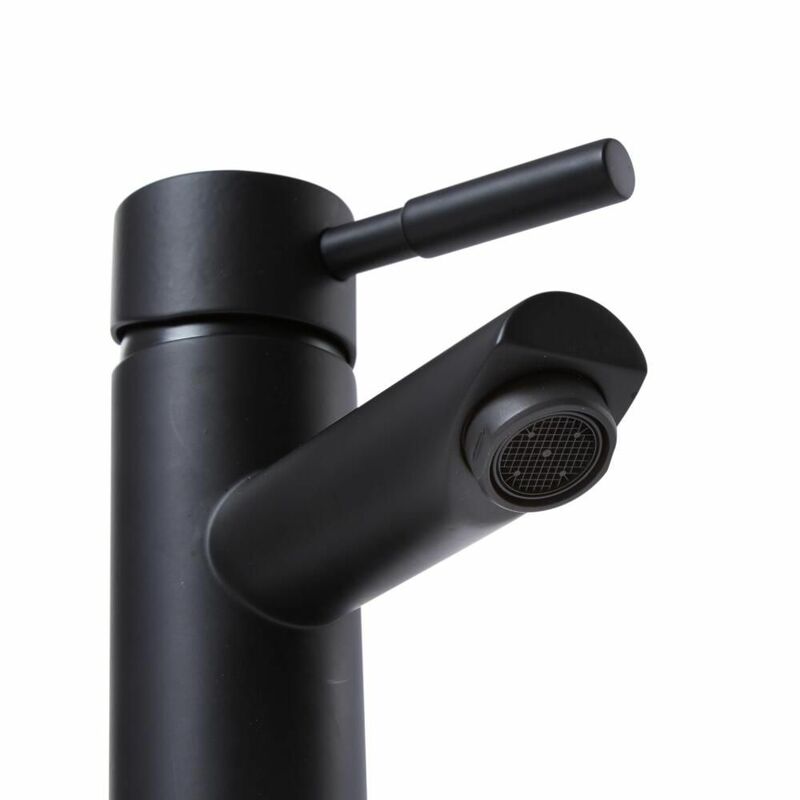 The easy-to-use lever handle controls both the flow and temperature of the water. 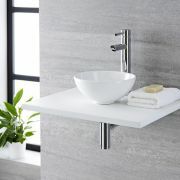 Please note: waste not included - see our recommended essential products above.